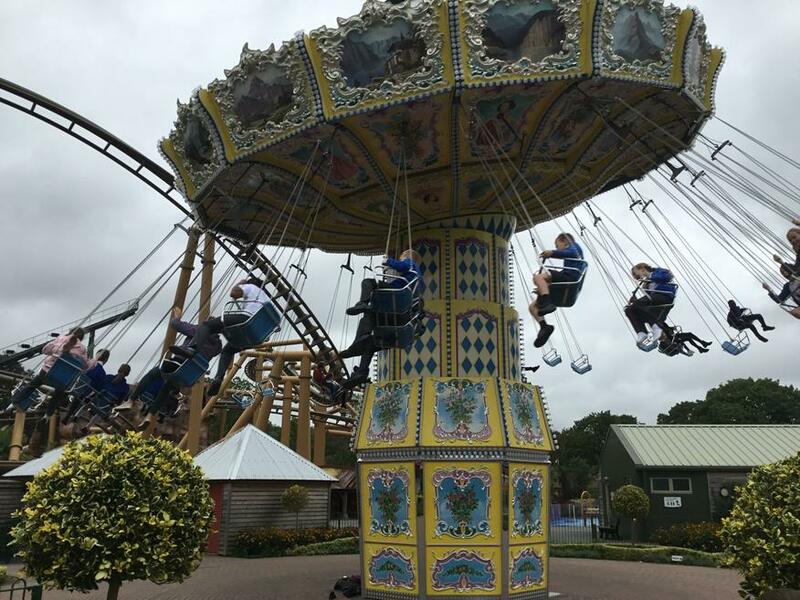 Year 6 had a fantastic day out at Paultons Park on Thursday 20th September. 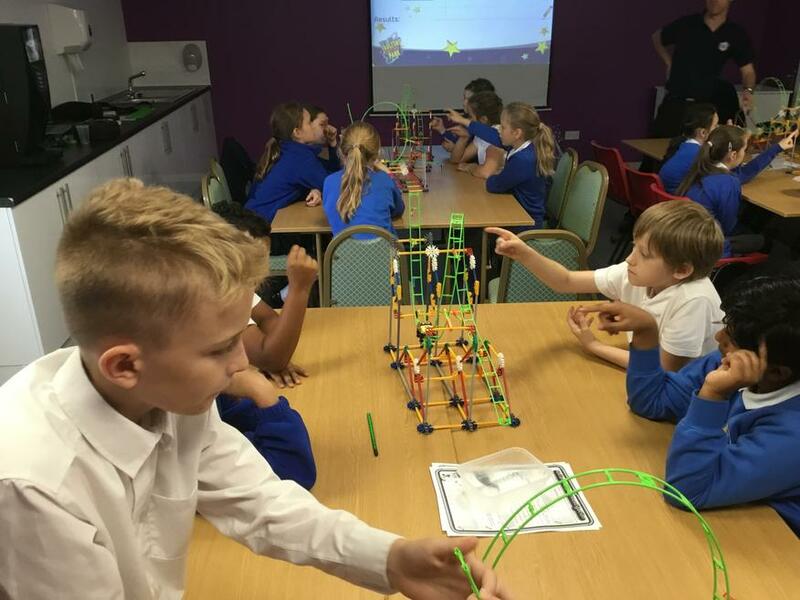 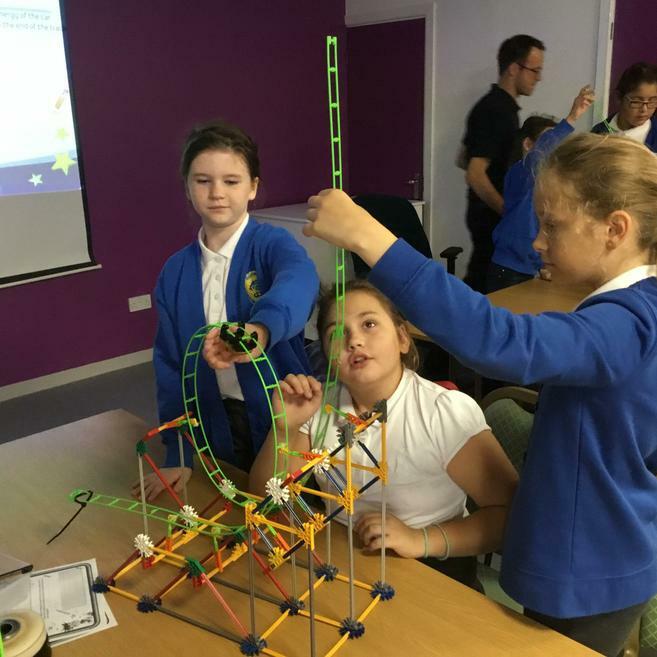 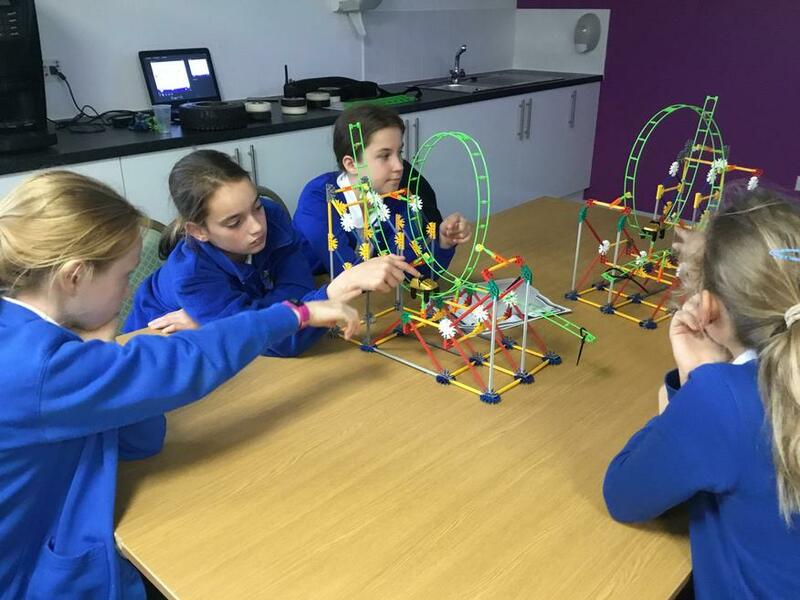 We had a great session, learning all about the physics of rollercoasters. 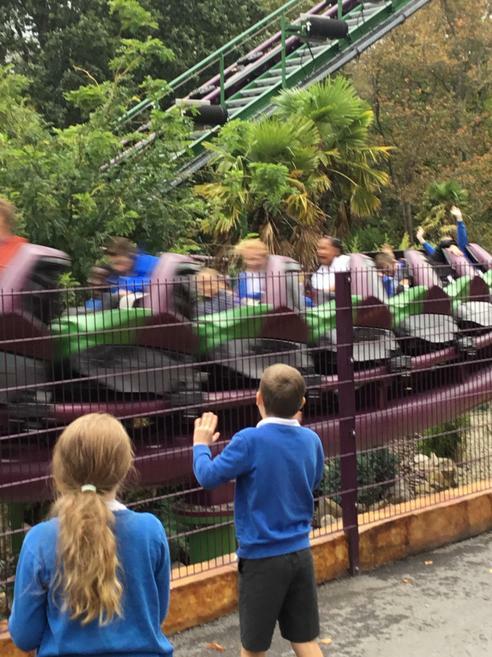 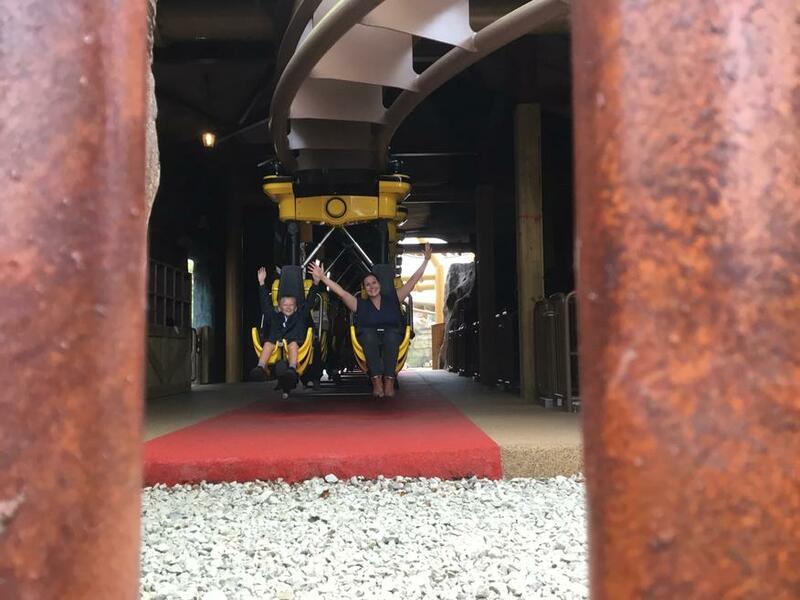 We then had the opportunity to explore the park to see the rides in action and to gather ideas for our future D&T project.